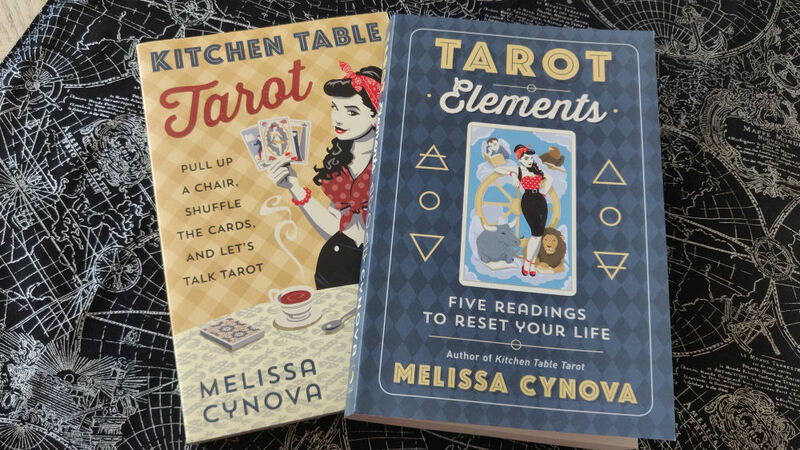 Melissa Cynova, author of Kitchen Table Tarot, which I’ve reviewed before on this blog, has now released an intermediate sequel: Tarot Elements: Five Readings to Reset Your Life. She updates the esoteric tarot tradition of expressing facets of the human condition through the four elements and adds a fifth, Spirit. What can you hold on to? What can pull you forward? 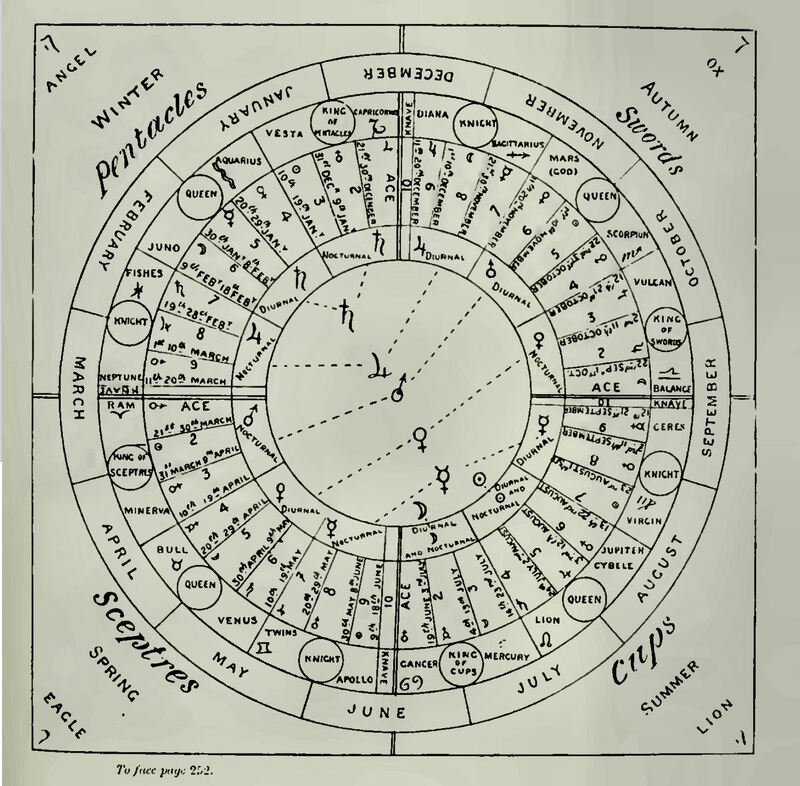 Through a well-curated process of divinatory tarot reading, journaling, and craft activity, these three questions are read through the framework of each of the five elements. The early chapters offer tips on working with elemental dignities in these readings, plus a step-by-step discussion of how to read the cards.